Drug trafficking charges in Charlotte and elsewhere in North Carolina could lead to a conviction if you’re not careful about hiring an experienced lawyer. Your case should only be entrusted to an attorney who knows how to approach these charges by gathering the relevant information for a comprehensive defense. It’s important to realize that you’re not alone even when facing these life-changing charges- you should have a lawyer at your side for the entirety of your case in the North Carolina courts. 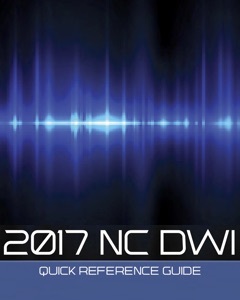 Possession of nearly any scheduled controlled substance or narcotic could lead to a drug trafficking charge and the appropriate consequences in North Carolina. The state courts in North Carolina and the statutes on the books stipulate how the exact drug quantity determines whether or not a charge that would have been possession is elevated to the level of trafficking. The consequences for drug trafficking are severe and may include forfeiture of assets, lengthy jail sentences, or steep fines. A consultation with an experienced Charlotte drug trafficking defense attorney can assist you when you have been accused of a felony. The right lawyer can represent your interests in any interactions with the authorities and may be able to prevent you from losing your car, home, investments or even your freedom. Even if the drugs in your possession were intended for individual use, a large enough quantity may elevate this to a trafficking charge. You could also be charged with accessory crimes such as intent to sell or deliver or possession with intent to distribute. This can occur if the drugs were packaged in a way that they could have been for sale. This highlights why it is so important to retain an experienced Charlotte, North Carolina criminal defense attorney immediately who can help walk you through the requirements of defending yourself. With so many minor issues that could ultimately elevate your charges from drug possession all the way up to trafficking, you need an attorney who will work to uncover each opportunity to defend yourself and develop a comprehensive strategy to minimize or eliminate the penalties altogether. The right lawyer should be familiar with the tactics frequently engaged in by the prosecution in an attempt to elevate your charges and put you behind bars. Multiple charges assessed at once may increase your chances of being convicted, but it also gives your lawyer an opportunity to evaluate the strength of the prosecution’s case and to determine the best way to handle your charges. In some cases, a plea bargain may be appropriate, but in others, it might be better for you to go to trial. This is where the talented lawyers at Powers Law Firm come into play, because we rely on our extensive experience in this field to figure out a strategy aligned with your interests. 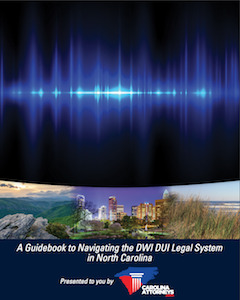 What You Need to Know About Drug Trafficking in North Carolina? Penalties associated with a drug trafficking conviction begin at 25 to 30 months in prison if you were trafficking 10 lbs. of marijuana. However, based on the volume and the type of drug the penalties increase from there. Heroin trafficking charges have the strongest penalties maxing out at up to 279 months in prison for 28 gm or more of heroin. Furthermore, the federal sentencing guidelines can be triggered if you are accused of violating federal drug trafficking laws. When you are convicted of a federal drug crime, these sentencing guidelines can apply and can impact your freedom and your future for many years to come. What you believe to have been an underage possession of a drug or a state charge of possession of marijuana with the intent to distribute, may be elevated to a federal crime and the associated consequences. More often than not, drug trafficking charges involve questions associated with violation of your constitutional rights and the procedures engaged in by the police. Convincing evidence of drug trafficking is not always a straight forward or easy process and your criminal defense attorney should be prepared to act quickly and determine whether or not you have been overcharged with a crime and what to do to protect yourself. Authorities frequently use informants in drug trafficking charges generating deals with those who have provided information in exchange for information that leads to other arrests. If a tip provided by an informant led to a car, boat or house being searched, there is no way to know for sure whether or not the drugs found there were being moved, hidden or stored without a property owner's knowledge. When serious drugs have been involved, issues such as the chain of custody become extremely important. Whether an informant passed along information in your case or whether your vehicle was pulled over by a police officer, how evidence was gathered, ceased and stored can evaluate the strength of the case against you. A drug trafficking attorney who has extensive experience evaluating these charges and determining an appropriate way to protect a defendant is your most important asset during this challenging time. 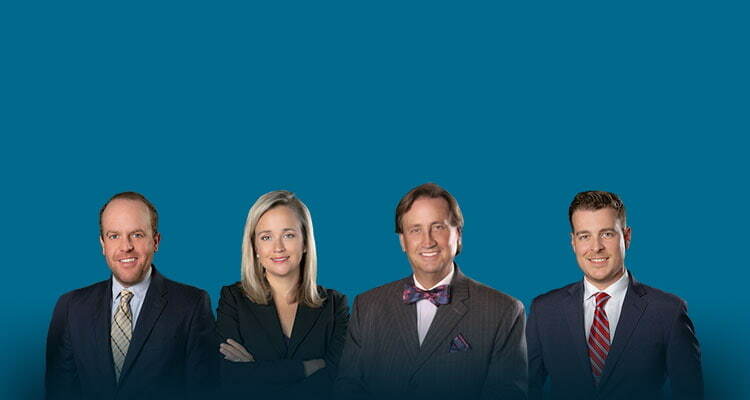 You may not understand the complications associated with a case like this, but an attorney who has assisted other accused individuals and protected them from the life changing consequences of a felony drug trafficking charge can assist you with spotting holes in the prosecution’s case and responding with an aggressive defense that may keep you from having to go behind bars or suffer the other penalties associated with a conviction. Each case is different and must be evaluated on its individual merits. Prior results do not guarantee any future outcome.